It is time to get to know one more of the great ski resorts of the US, so you have a wider palette of choices for your 2015 – 2016 winter vacation destination. 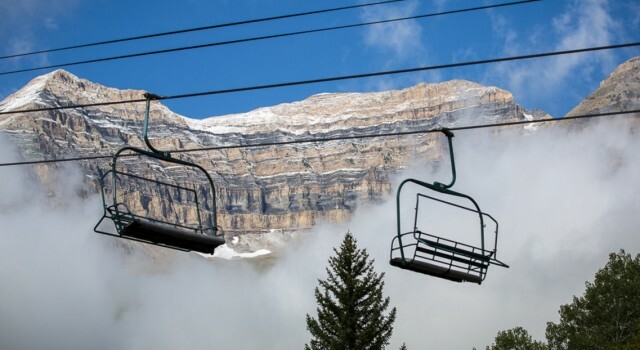 This time we will explore the sights and the terrain of the Sundance Mountain Resort, near the town of Provo and on Mount Timpanogos in Utah. You will also see why Sundance is so special even compared to the other beautiful US ski resorts. 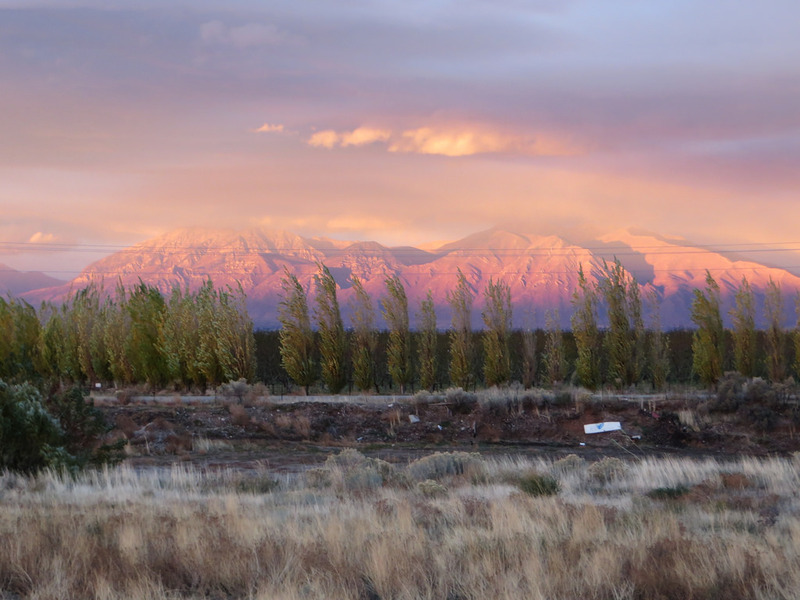 Sundance Mountain Resort is located in the state of Utah, about 13 miles northeast of the town of Provo. The turning point in the resort’s history was in 1968, when the famous America actor, Robert Redford bought it. Perhaps the most interesting facts about the mountain resort is that in 1981 the actor and other art enthusiasts founded the Sundance Institute which today organizes the respectable Sundance Film Festival, the largest independent film festival, every year. Provo is located in Utah, next to Lake Utah and if you want to arrive here by car, you should know that route 15 USA goes right through it. 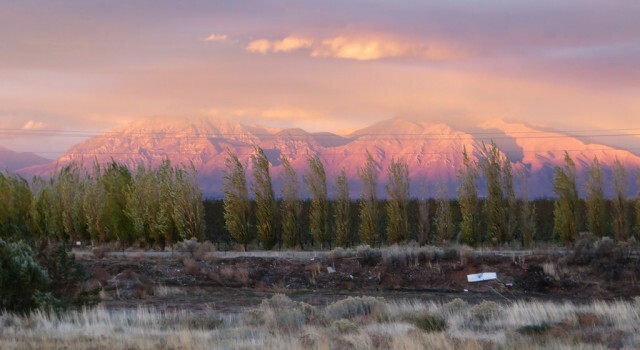 The town is also home to the closest domestic airport to Sundance Mountain Resort, Provo Municipal Airport (PVU), only 4 miles away. The closest international airport is 40 miles away, it is Salt Lake City International Airport (SLC). Sundance Mountain Resort with its 450 acres of skiable terrain is not among the largest ski resorts, but its size gives it a certain intimacy and familiarity that together with its participation in art activities make the whole place very special. 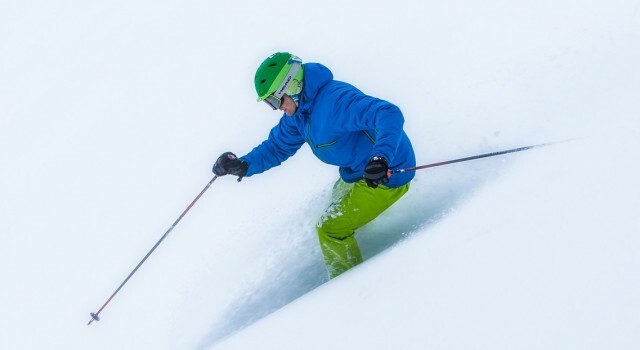 But here come some useful facts for those who wish to ski here this winter. The base elevation of the resort is at 6,100 feet while the summit is at 8,250 feet. The average snowfall expected is about 320 inches every year, but some 112 acres, about 25% of the terrain, is covered with snowmaking, so your daily skiing and snowboarding is assured any time. Sundance Mountain Resort has got 42 ski runs, the longest one being one mile long. About 35% of all the ski trails are good for beginners while 45% are great for intermediate skiers and some 20% are recommended for those with an advanced level of knowledge. Note that there are no expert level runs at this ski resort. Sundance Resort also has a terrain park with lots of natural and man made features, a great adventure for expert snowboarders and freestyle skiers. According to expectations the resort will be opened on December 4 this year and will be open for 129 days, until April 3 2016. There are five ski lifts of Sundance, out of the four chairlifts there are two quads and two triples, plus there is also a handle tow. If you are a wise traveler, you know that booking ahead is always the smartest thing to do. This is the same in the case of lift tickets, that are relatively affordable compared to other US ski resorts. At the moment one day tickets cost $48 for children between 6 and 12 years, $71 for adults between 13 and 64 years and $31 for seniors age 65 and above. When it comes to lodging at this ski resort, the most popular, and definitely great, option is Sundance Resort, a beautiful, rustic hotel where you will feel like in a comfortable cabin but with all the luxuries you need. Thhis resort comes with a full service spa as well as a fitness center, ski in ski out access, childcare services even in your room, on site ski lessons, three restaurants and a lot more. 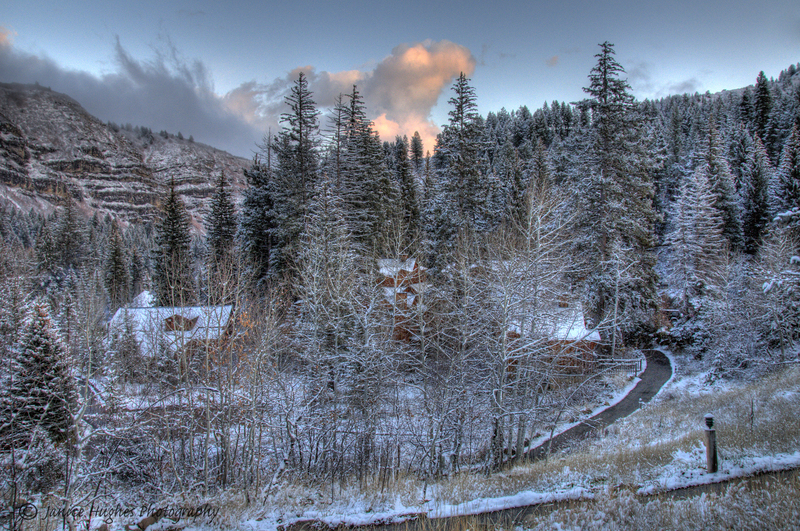 The Sundance Resort hotel is less than a mile away and its rooms come in all shapes and sizes. You can expect to have free Wi-fi, home made soaps in the bathroom, iPod deck, flat screen TVs, ironing set, hair dryer, bath robes and more. Some of the special extras you will love, include a coffee maker with daily restocked apple cider, hot chocolate, tea and coffee and recycled glasses made at the Sundance Art Studio. Vacationers can also choose from lots of great places to eat. Fundry Grill Restaurant is a casual place with great grilled food, perfect for an early dinner with friends or a romantic one with a significant other. The Tree Room at Sundance Resort hotel is a romantically rustic restaurant, you will be charmed by its decoration as well as their delicious seasonal mountain cuisine. The Owl Bar in Provo is a great place for some fresh beer and bar food any time of the day. If you want to learn how to ski or snowboard, you can do it at Sundance Mountain Resort. They have expert trainers for all levels and separate classes for adults and kids. If you visit the Nordic Center during the winter season, you can start out on an exploring tour in the nearby trails. You can explore the wild and infinitely white backcountry of the resort on a snowshoe or while on a cross country skiing tour. 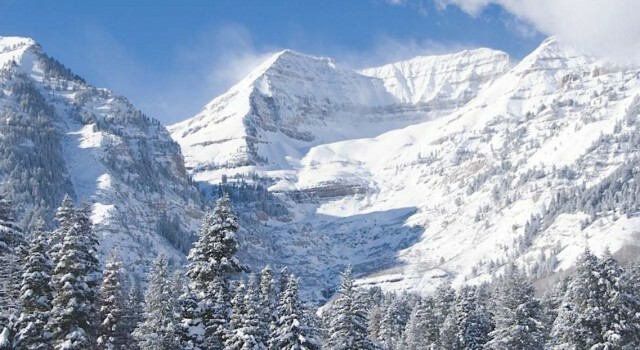 The 10 miles of untamed winter landscape of the Utah ski resort is just breathtaking. Visitors can also rent equipment for skiing, snowshoeing and all sorts of winter sports at the center. They also have coaching sessions here and daily passes are not high, only $17 for adults and $9 for children, but you can also buy half day or family passes. 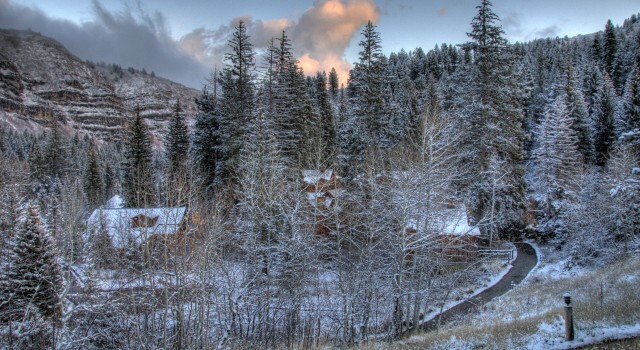 If you have decided to spend your winter vacation at the Sundance Mountain Resort, you should start searching for flights, hotel rooms, vacation packages or even car rentals right now. Pick some providers you trust from the box, enter your departure and return dates and compare prices to find the cheapest deals.